Sara Stowe and Matthew Spring have a repertoire of their own, created during a collaboration lasting twenty years. A range of sounds and themes inspire their performances; the resonance of string against wheel and bow. 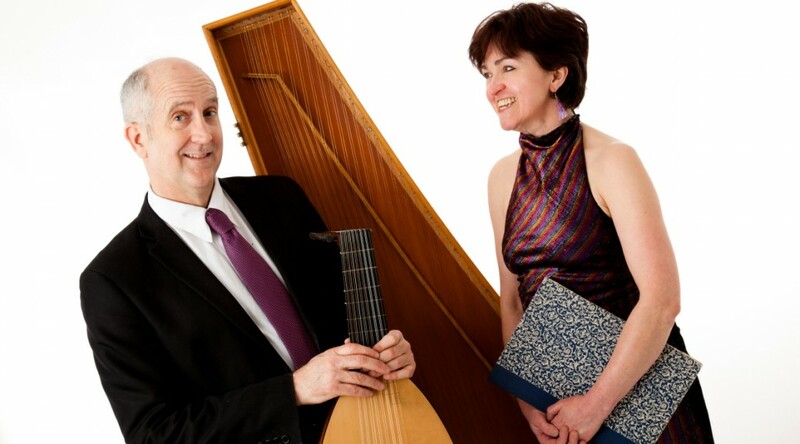 Introduced by the artists, their programmes span medieval songs of the troubadours, to Elizabethan and Spanish lute songs, to the pastoral imagery of English and French music of the eighteenth century.